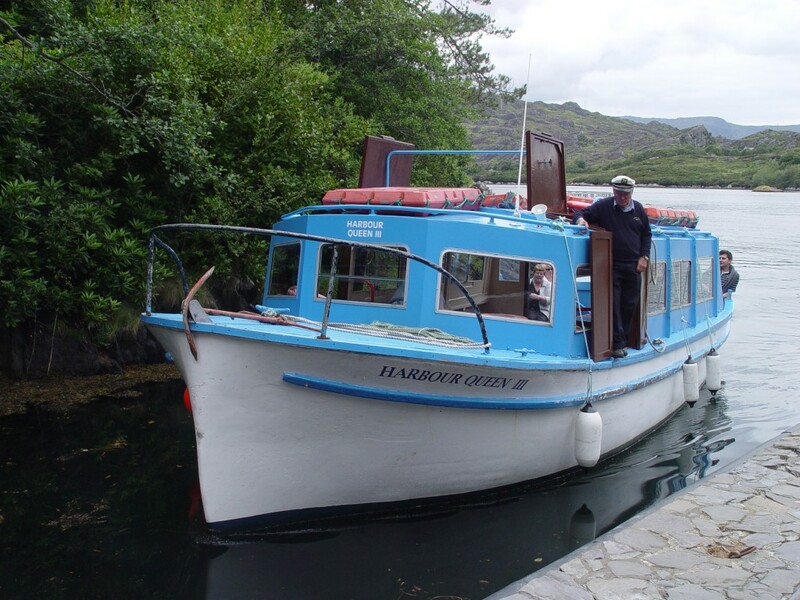 The Garnish Island Ferry shuttle service is run from the Main Pier in Glengarriff Co. Cork. 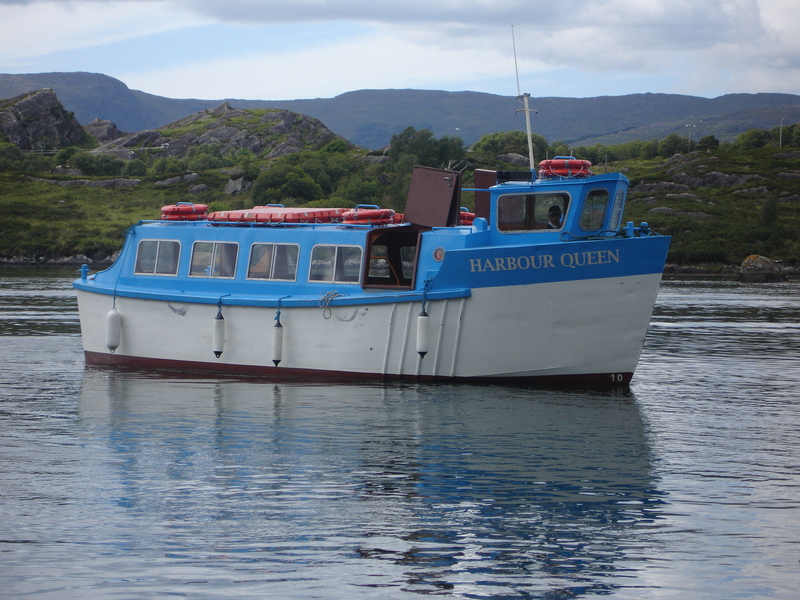 Take the short scenic cruise to the island aboard one of the Harbour Queen Ferries. The trip will include a visit to the magical seal island where you will see a wonderful seal colony. Each of the Ferries are fully licensed by the Maritime Safety Directorate.